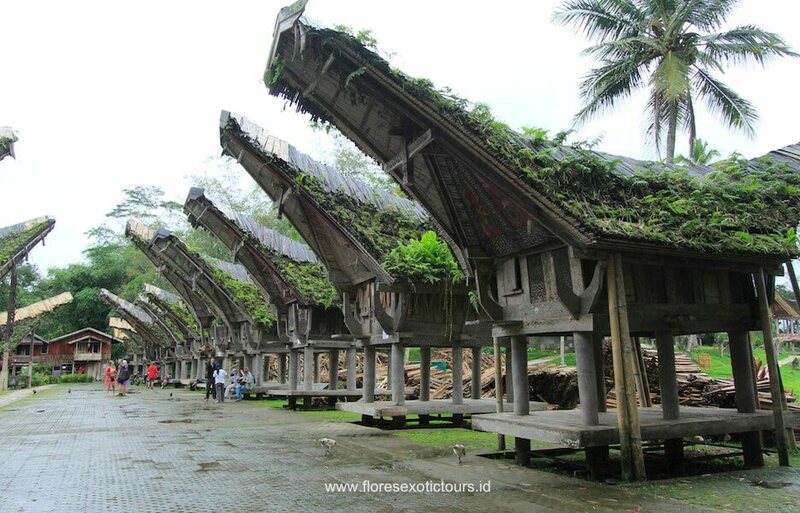 Adventure Nature,culture and tribe adventure tours to Toraja land, south Sulawesi Indonesia, Experience and explores tours. Departure in the morning for an eight-hours drive to Makassar, once more lunching at Parepare. Then you’ll proceed to the airport for your onward flight. Dress is casual. Clothing should be light, preferably cotton with at least one long sleeved shirt and pants. Bring one light sweater or jacket as it can get cool in the highlands. Also bring sun-screen, insect repellent, sunglasses, sunhat.